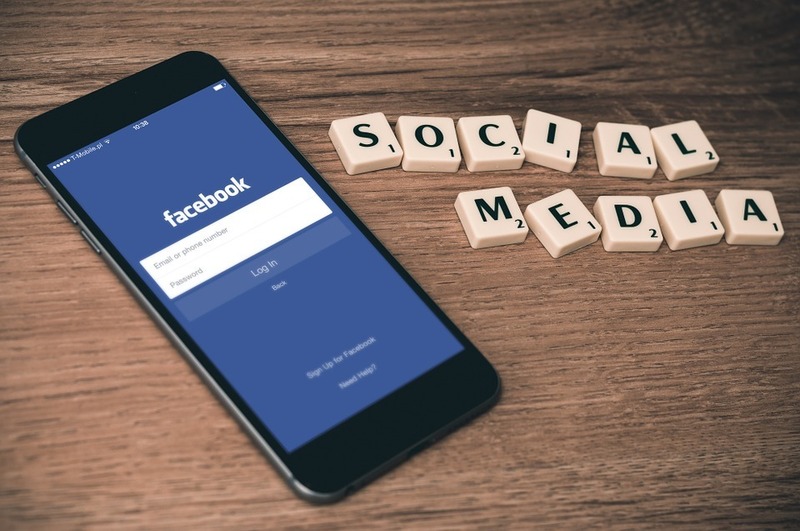 As the largest social network in the world with over 1 billion users, Facebook offers unparalleled opportunities for B2B and financial lead generation for your business. Failure to create a business presence on the site could mean you’re missing out on getting your message across to millions of potential customers. By adding engaging posts and innovative content that gets your fans involved, your business can benefit from unparalleled Facebook lead gen opportunities. The key to success is an tactical approach of targeting precise Facebook demographic with relevant content that allows capturing new leads. The reality is that even if you have a healthy base of Facebook fans, unless you employ the right marketing techniques, only 16% of your posts and activity will be visible to them. It’s essential that you focus on getting your posts into the newsfeeds of as many potential customers as possible to ensure your message has the maximum impact. By utilising the Facebook advertising tools of promoted posts you can market yourself cheaply, with the sharing of posts ensuring you land up in newsfeeds across the desired regions. Combined with search engine advertising, Facebook can help create efficient lead generation, giving you the results you need to grow your business and boost your profits. Until recently, Facebook used predominantly standard ads on the right hand side of the screen for both page likes and external URL lead generation. Nevertheless, the newsfeed is the most powerful space to place your promotion. The innovation Post Promotion can help you to engage with the user and receive up to 1000% better CTR. Page Post ads can target fans, friends of fans and unconnected users, whereas you can lead these audiences to external page and encourage them to fill in their details on your website in order to generate leads. The best feature of promoted posts is the possibility to target the demographic of users who are most likely to be interested in your services, so not necessarily your current Facebook fans. This allows you to capture individuals with a particular age, gender or range of interests, ensuring your message is highly focused on your preferred customer base. Although Facebook has a global presence, if you’re running a local business you’ll want to keep your message within a specific area. Facebook allows you to choose whether you want to confine your post to a given locality, or send it viral. You can always increase the scope of your post at a later time by adding additional funds to your marketing budget! Finally, while the standard Facebook adverts don’t currently operate on a mobile platform, promoted posts will appear on smart phone devices. In combination with mobile optimised website, this offers a considerable benefit over lead generation as Facebook is seeing a steady increase in mobile use, with some users operating the site solely from a smart phones or tablets. For free lead generation on Facebook advice, contact Soap Media social media specialists at 0161 638 0981 / get in touch.